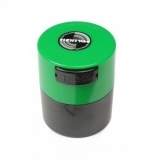 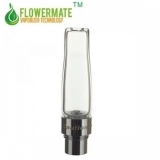 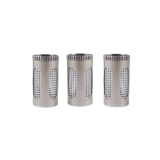 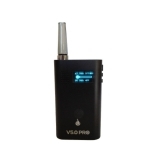 With the water filter adapter it is possible to combine the Flowermate 5 Models (5.0, 5.0S, 5.0 Pro) with a water filter (e.g. 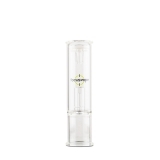 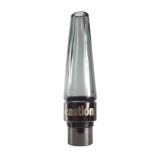 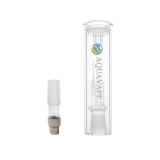 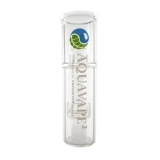 our popular AquaVape) or a bong. 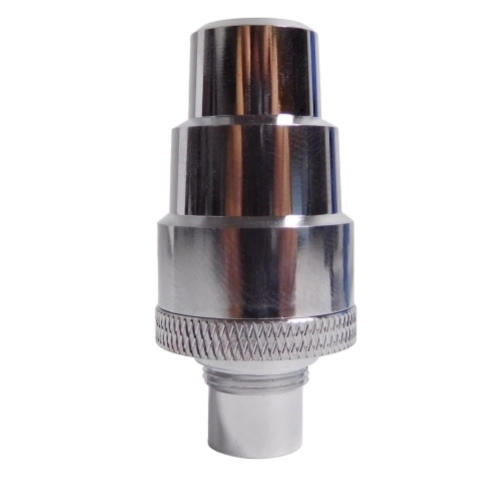 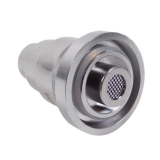 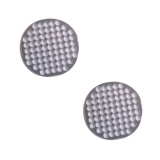 The adapter fits to the male 14.5 mm and 18.8 mm connector as well as all female 10mm, 14.5mm and 18.8/19mm connections.